Our vision is to expand the Kingdom of Jesus Christ on earth by creating Bible-based contemporary local churches and ministries (Acts 1:8). 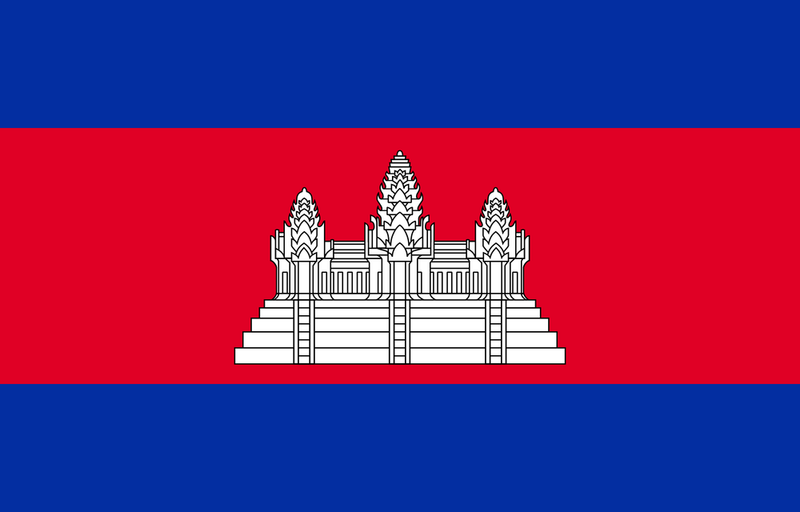 To donate towards our ministries in Cambodia please click the link below. Please email finance@crcmissions.org with notification of your donation and indicate where you would like it to go to.